There are Full Baths, one located with each bedroom. View the Atlantic Ocean from the Master Bedroom, Living Area and Decks. Two parking spaces are available in the carport. Seats 6 Adults, comfortably. Table has chair and bench seating. Televisions are located in all Bedrooms and the Living area. A Blue-Ray DVD is located in the Living Area. Balcony in the Living area has an ocean view and deck access. Each bedroom has it's own deck balcony. A wheelchair can be used. However, the living area and bedrooms/baths are on different floor levels. The pool is 20 yards from the condo. - A marina is available in Beacon's Reach. - WiFi access is available in the condo. We will be back to Ocean Grove! We were very happy with C-4 of Ocean Grove. We like the location and the arrangement of the complex. The apartment was clean and well equipped. We moved in with bathing suits and food for the week. Everything else was there! No complaints. We loved the condo and the location! 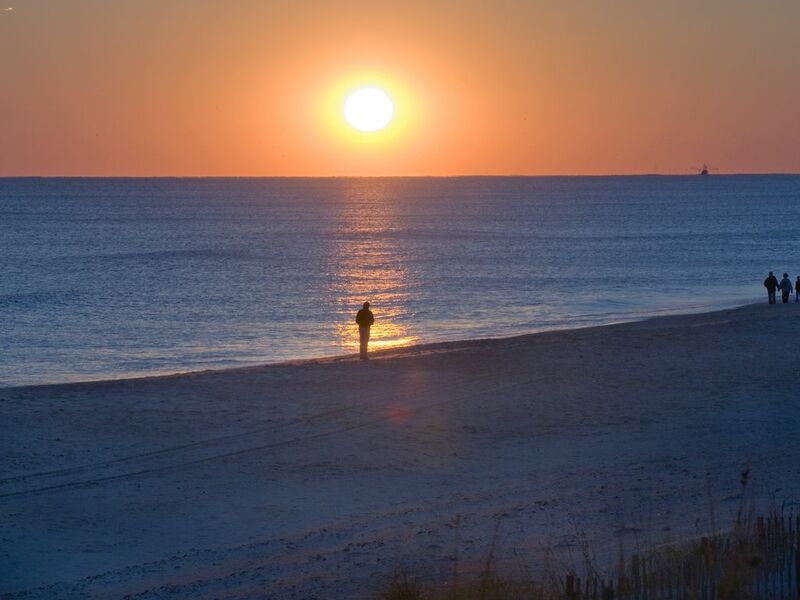 The beach is beautiful and the area is secluded but close to Morehead City and Emerald Isle. The condo has plenty of room and was great for our family of 5 and my parents to share...even had extra room. Only downside is the stairs- which wasn’t a big problem for us but important to know if someone in your party can’t navigate stairs. There is no way to avoid them in this condo. Regardless it was an amazing stay and we really appreciate the great condo and location! Our second year staying in this unit. Plenty of bedroom space for three generations of ladies plus a friend. Had a good time. Everything was wonderful! Loved the semi private beach access. House is stocked with plenty of kitchenware, bath towels, and beach equipment. Excellent property! We stayed at this property last year and again this year. It did not disappoint! The unit is nicely furnished and the kitchen has plenty of dishes utensils pot and pans etc. It is great for a family stay. I would highly recommend it. Summer Season rates are Saturday to Saturday (June, July and August). Off season rates and days can be flexible. Rates do not include use of the marina. Call for details. The condominium association limits 2 cars for parking, per condominium.